This book has been out in hardcover since last year, but now it's coming out in this GORGEOUS paperback! I'm not sure which cover I like more!! 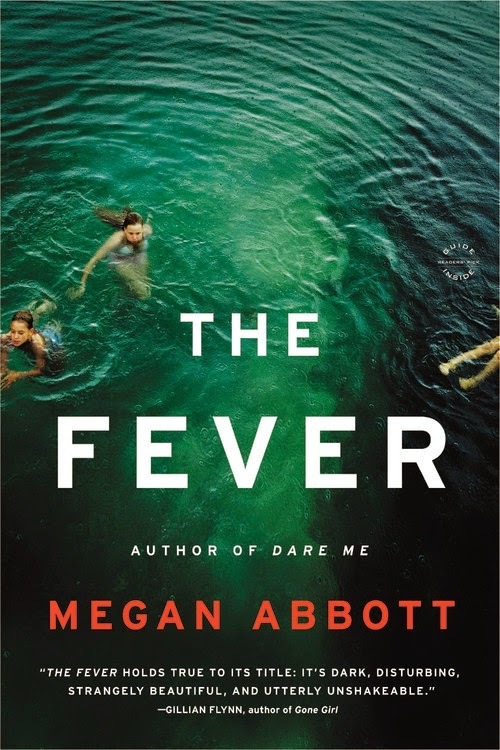 A chilling story about guilt, family secrets and the lethal power of desire, The Fever affirms Megan Abbot's reputation as "one of the most exciting and original voices of her generation" (Laura Lippman). Megan Abbott is the Edgar®-winning author of the novels Queenpin, The Song Is You, Die a Little, Bury Me Deep, The End of Everything, Dare Me, and her latest, The Fever, which was chosen as one of the Best Books of the Summer by the New York Times, People Magazine and Entertainment Weekly and one of the Best Books of the Year by Amazon, National Public Radio, the Boston Globe and the Los Angeles Times. 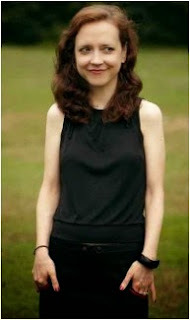 Her writing has appeared in the New York Times, Salon, the Guardian, Wall Street Journal, the Los Angeles Times Magazine, The Believer and the Los Angeles Review of Books. 5 winners will receive a paperback copy of THE FEVER! US Only.